United Airlines has dropped the price of their 1 stop flights from Toronto to various places in Hawaii down to between $473 and $493 CAD roundtrip including taxes. The prices from Toronto to Kona or Kauai are the best deal. 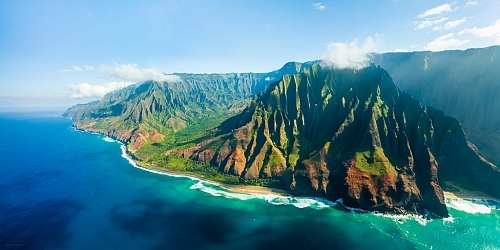 It typically costs more to fly to Kona or Kauai than it does to Honolulu or Maui, especially for fast, 1-stop flights. Some of the Honolulu flights go through Houston and they have really short connections (under an hour). 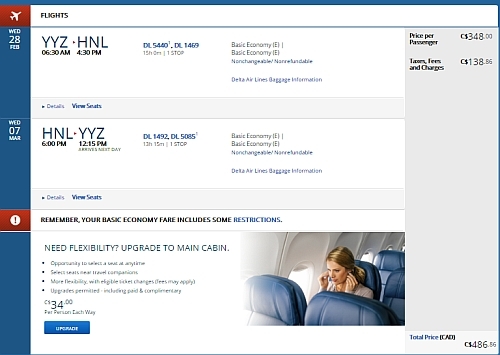 2 Click on the departure date box to open up the calendar view and browse for cheap date combinations. 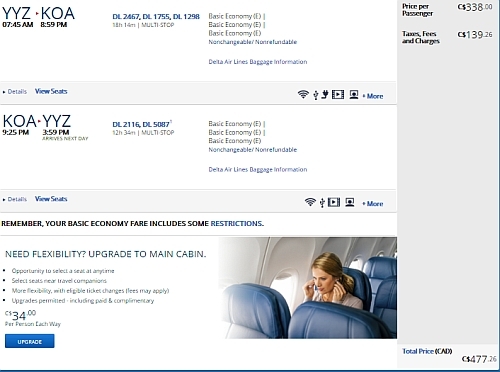 Look for the dates that are somewhere between $516 and $533 roundtrip. - 2 stop flights to Honolulu or Maui probably aren't worth it, since it's become pretty common to see 1 stop flights in the low $500s roundtrip from Toronto. - it may be worth it for Kona (the big island), which are usually more expensive flights, and harder to find 1 stop flights for. toronto, yyz, flight deals, united states, honolulu, hawaii, hnl, maui, ogg, united airlines, north america and kahului.